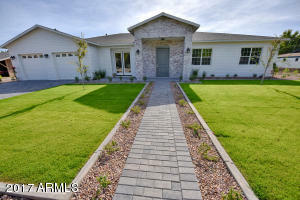 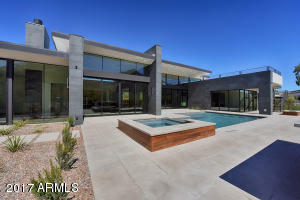 Welcome home and enjoy contemporary living at it's finest. 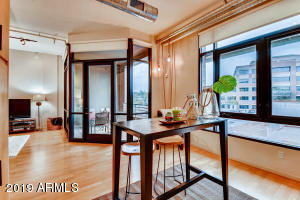 Relish in absolutely everything this condo has to offer. 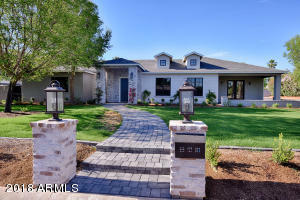 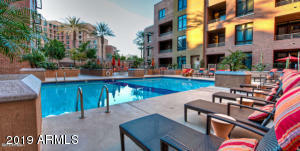 HOA includes Direct TV, water, trash, sewer and high speed internet. 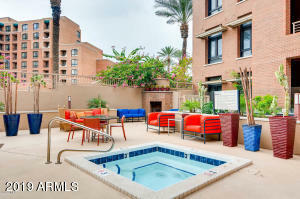 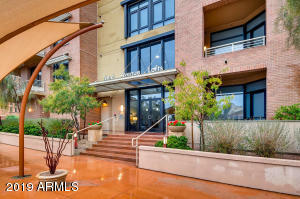 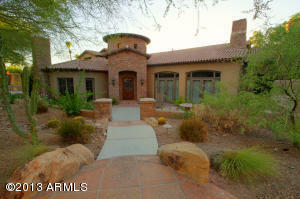 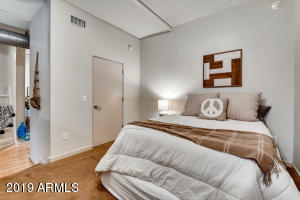 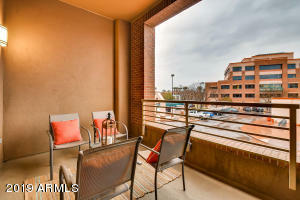 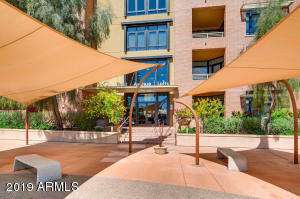 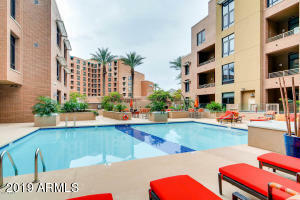 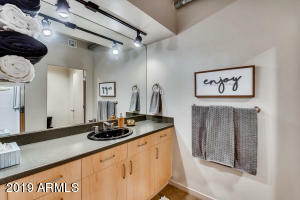 This spectacular urban mid-rise is nestled in the heart of Old Town Scottsdale. Walk out your front door and into Old Town's charming attractions such as, swanky restaurants & bars, elite shopping and eclectic art district. 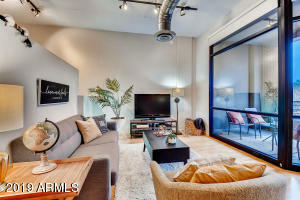 Floor to ceiling glass windows offer expansive views. 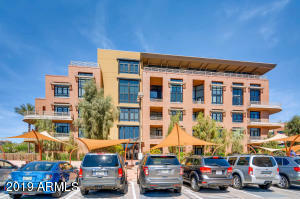 The community offers a resort style pool and spa, state of the art fitness center, underground parking and friendly on-site concierge staff are only a few of the amazing amenities this building has to offer! 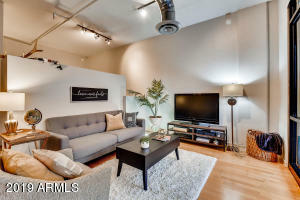 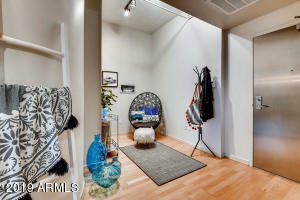 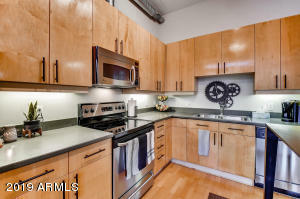 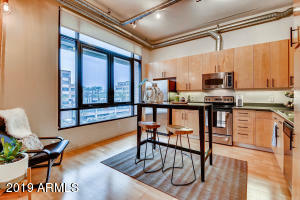 Stunning architectural design and dramatic interior features compliment this truly urban condo! 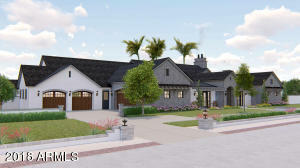 West on Indian School, right on Buckboard, right on 3rd Ave, complex is on the right.